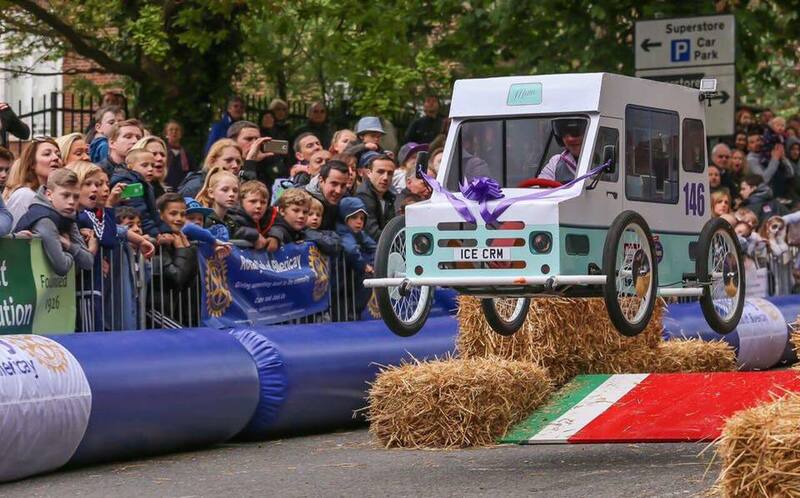 Is It Time to Ban Jumps at Soapbox Races? 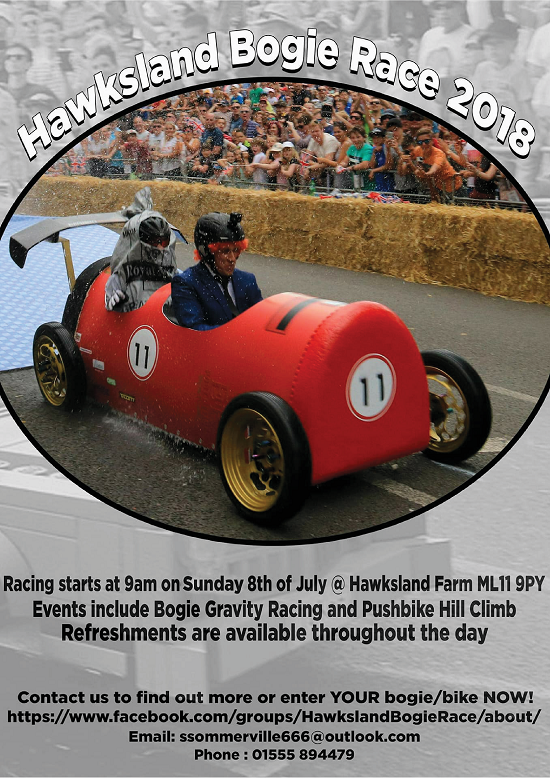 A competitor has suffered a fractured vertebrae at the Billericay Soapbox Derby this weekend as a result of landing heavily from a ramp on the course. 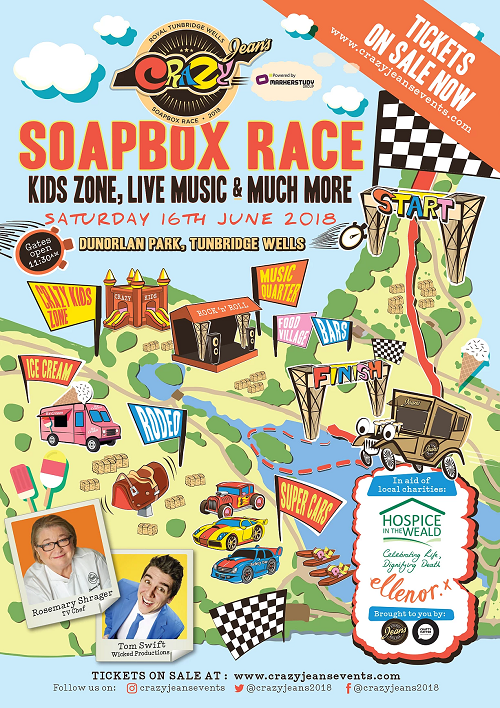 "A VOLUNTEER who fractured his back during a soap box derby is hoping others can support him while he is signed off from work. Billericay Round Table member, Jim Wroe, suffered a fractured vertebrae after a crash at the Billericay Soapbox Derby on Bank Holiday Monday. Jim will now be in a full body brace for up to two months, and is unable to work – but fortunately there are no signs of permanent nerve damage. The dedicated volunteer works supporting vulnerable young people, but as a result will not receive sick pay, leading to concerns how he will pay his bills and mortgage in the interim. The accident happened after Jim was racing in the round table’s Round Table Trojan Rabbit, and he landed heavily following a jump." Submitted by scottishcarties on May 21, 2018 - 10:30. See https://www.crazyjeansevents.com/ for full details. Submitted by scottishcarties on April 25, 2018 - 16:28. Submitted by scottishcarties on April 25, 2018 - 11:45. An email has flooded in to our inbox from a race organiser asking about insurance cover. Do any of the event organisers out there have any advice to share? "Our event organisers are trying to explore how best to manage and negate the possibility of personal liability in the event of a significant injury claim. I'd be very interested to know how you have structured the organisation of your event. A there identifiable 'organisers' who take on the responsibility of insurance etc? One suggestion we have been given is to form a limited company as this could mean only 'the company' is liable rather than particular individuals. 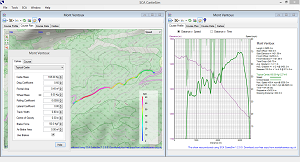 Any tips or thoughts about this or simply mentioning what you do would be most appreciated." Submitted by scottishcarties on April 11, 2018 - 09:05. 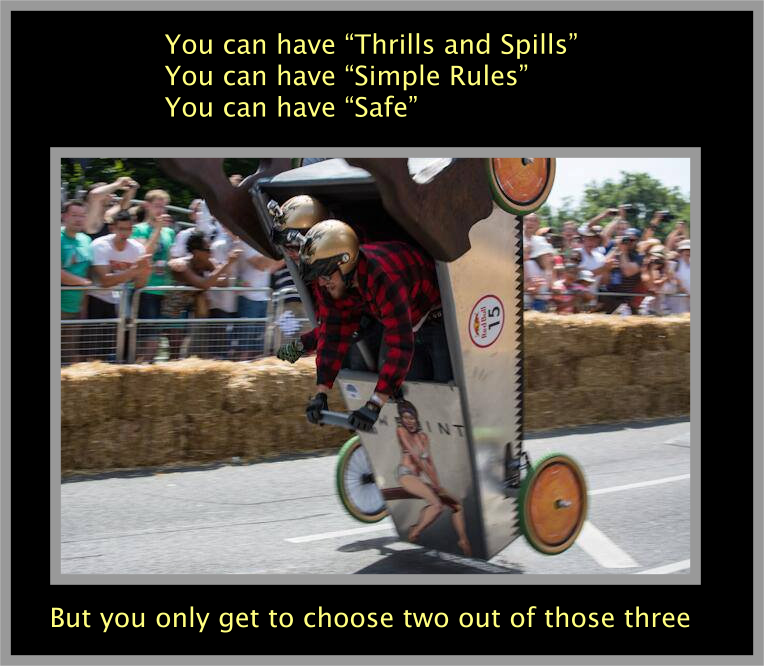 Most organised soap box races have only third party liability cover which excludes the competitors themselves. Sportscover Direct specialises in insurance for active people and will cover soap box racing in organised events. 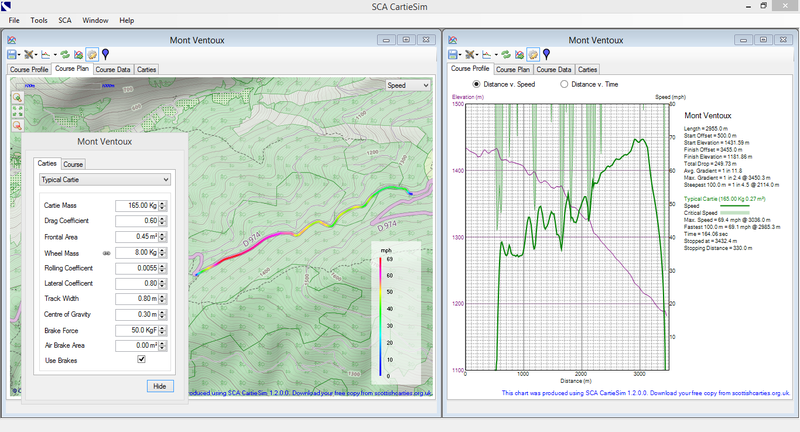 For a quote, click on the image to the right and search for "soap box racing".